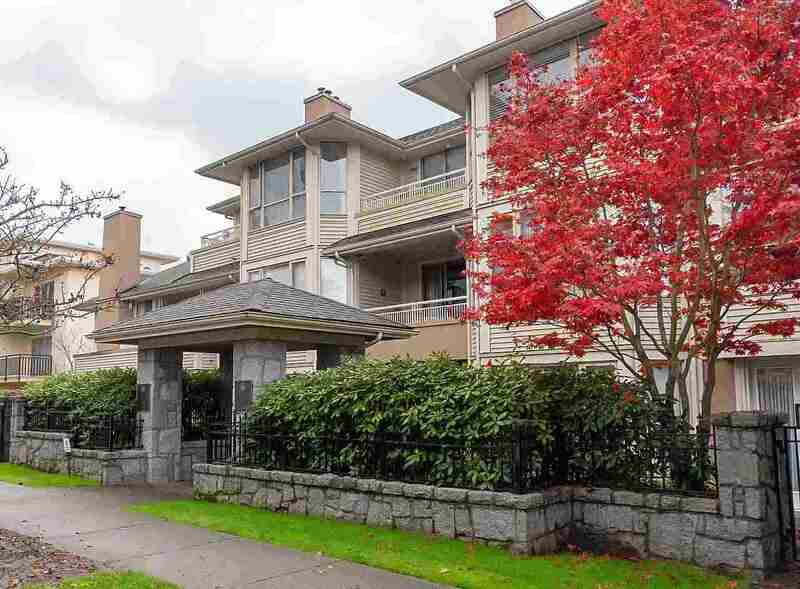 Arbutus Village! Perfect for families or executive couple. Spacious 3 bdrm on popular Parkway Drive. West facing deck off LR with serene treed outlook. Mbdrm with partial city view. Entert. size principal rms for larger furnishings. Lge fam. rm. down opens to private garden overlooking the park. Bring your decorating ideas to make this home. Steps to the Village Shopping Mall, Community Rec. Centre, and transit. 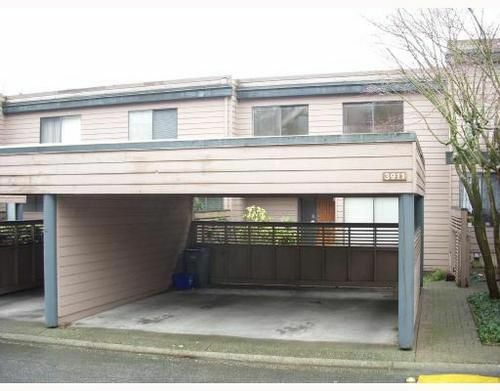 Bonus: Double carport.